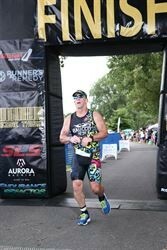 I am 51 years old and have been competing in triathlon for the last ten years. I got started by watching a co-worker at IM Lake Placid. I have completed 3 IMLP, 2007, 2009, 2013. During the off years I volunteer at the race. I am married and have 2 wonderful boys. I have been a NY State Trooper for 25 years and teach at the State Police Academy. In my younger days I played professional racquetball and traveled the country for tournaments. 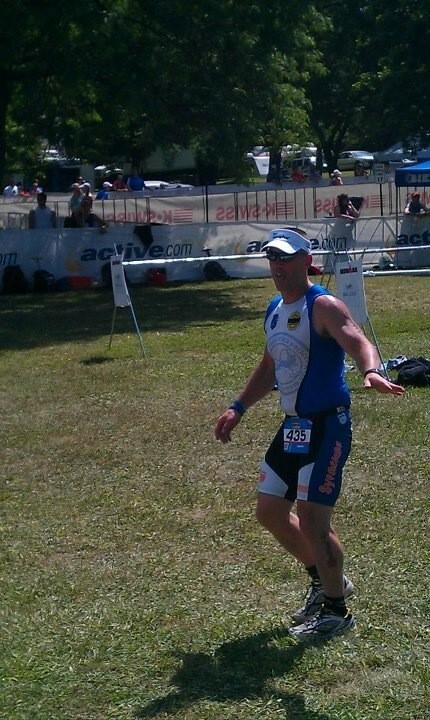 I now have put that passion toward triathlon and am glad to be part of the Baucco Squad.